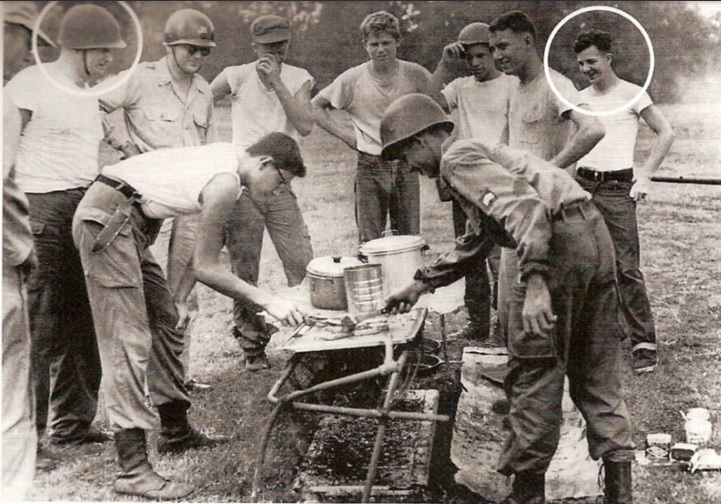 David Ferrie and John F. Kennedy assassin Lee Harvey Oswald were members of Civil Air Patrol. 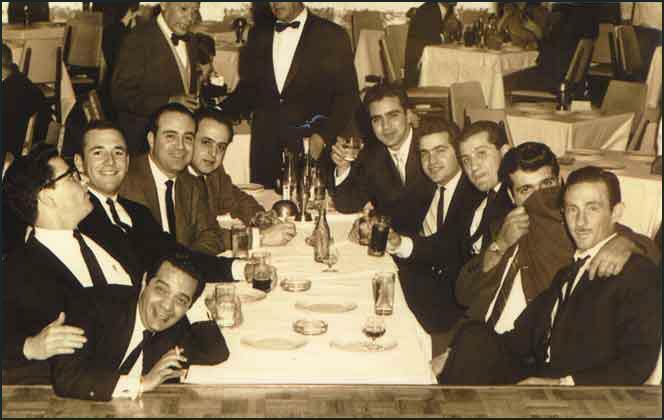 Drug running pilot Barry Seal was a member of Civil Air Patrol. 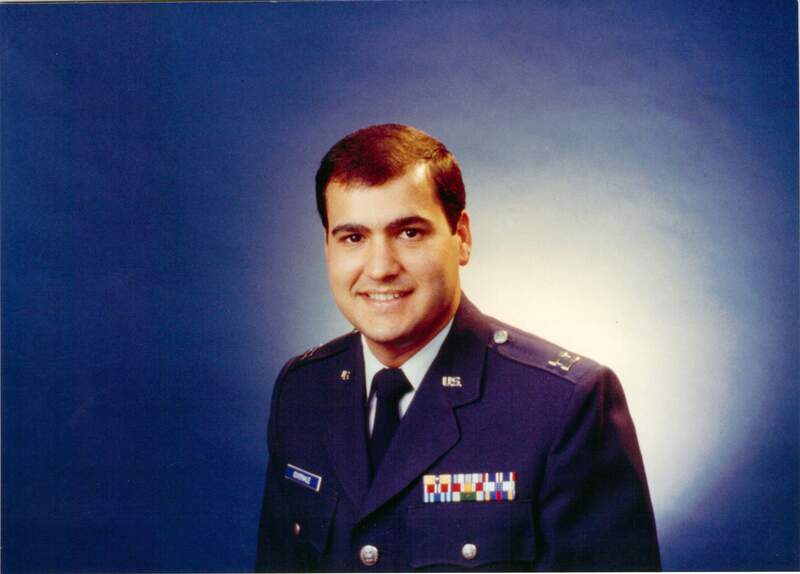 David Greenberg was a member of Civil Air Patrol. 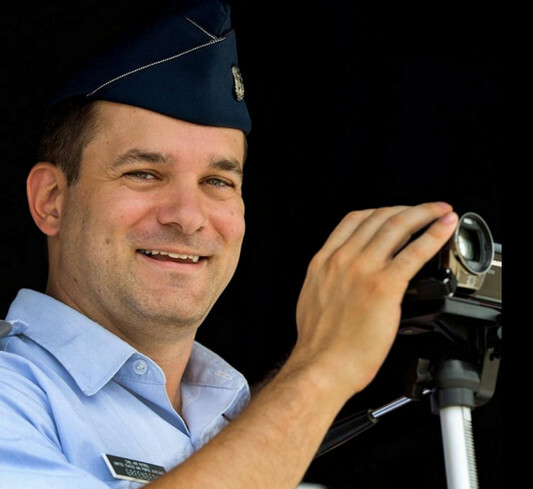 Lt Col Stephen Governale served from 2002 – 2012 as the co-director of Civil Air Patrol’s Cadet Officer School, a 10-day program where cadets from around the country gathered at Maxwell Air Force Base in Alabama. David J. LaCroix was a member of Civil Air Patrol. 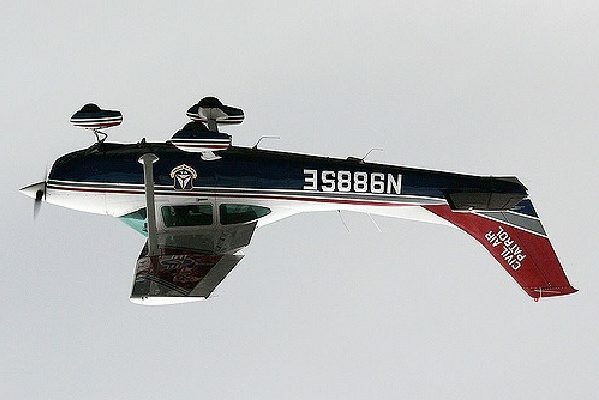 Civil Air Patrol pilot takes morphine in flight. 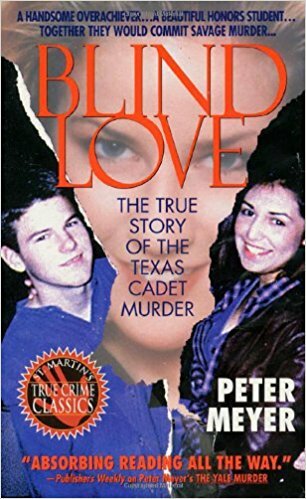 Texas Cadet murderers Diane Zamora and David Graham were members of Civil Air Patrol.